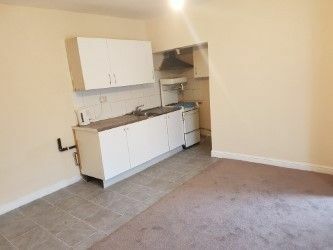 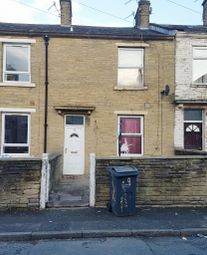 A one bedroom mid-terrace property in need of part renovation. 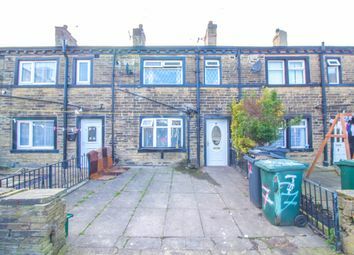 Offered with no upward chain! 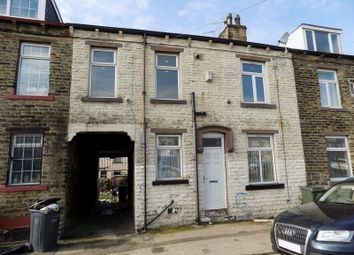 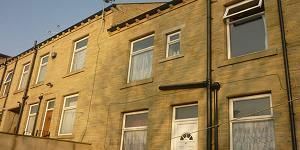 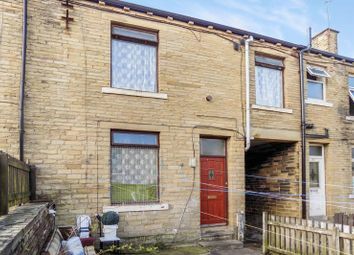 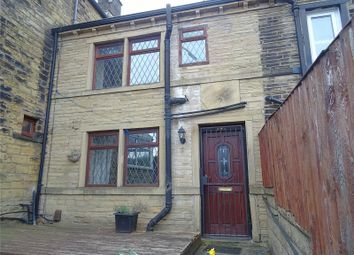 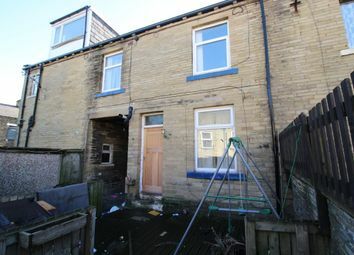 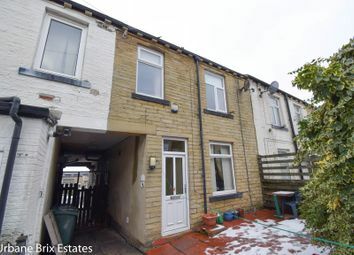 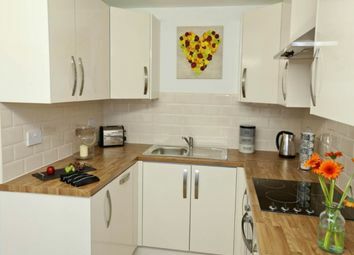 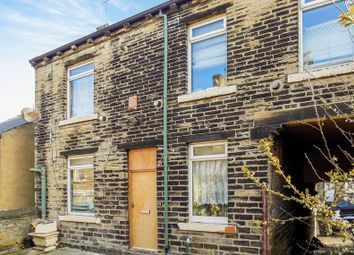 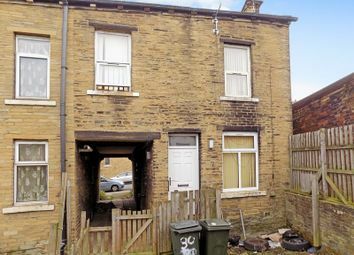 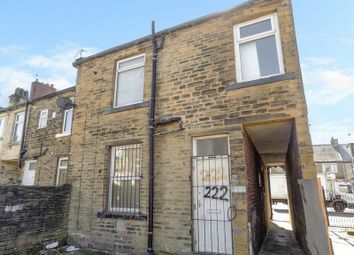 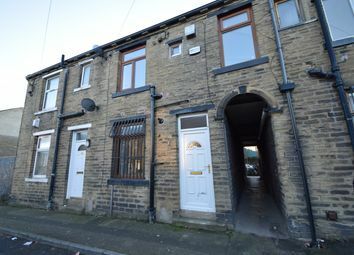 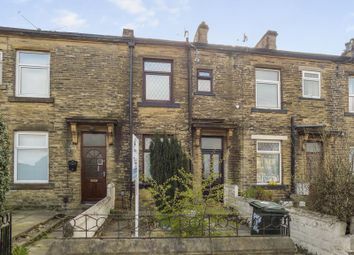 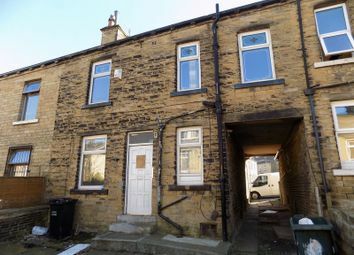 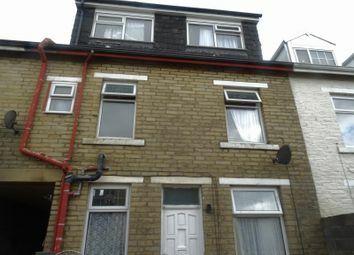 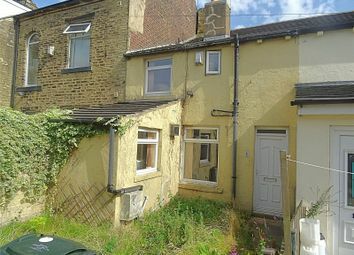 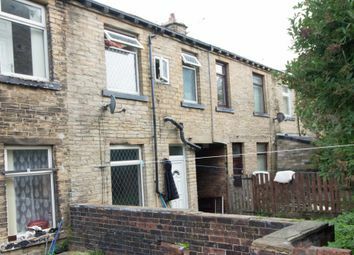 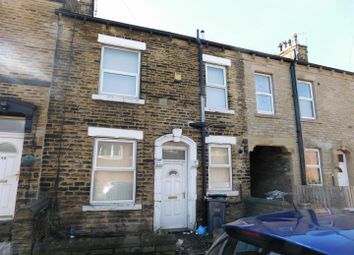 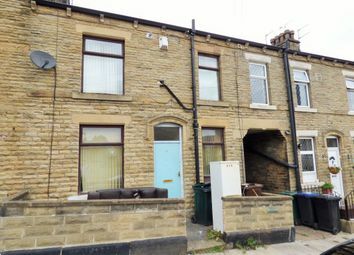 This one/two bedroom charming terraced cottage is located in the Lidget Green area of BD7. 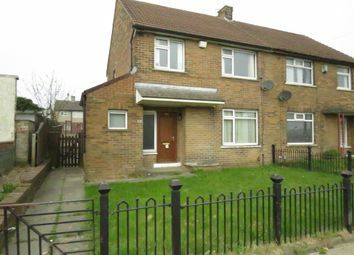 Offering to the market this three bedroom semi detached property. 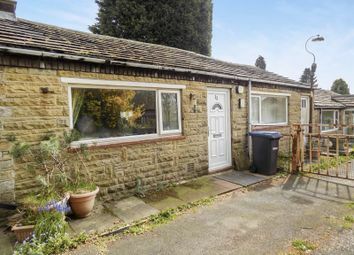 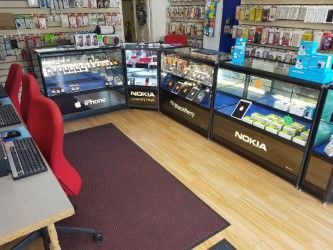 For Sale by Auction on Wednesday 1st May 2019 at Leeds United Football Ground, Leeds, commencing at 12.30pm.